Since 1949 a key player in the International market, Policrom Screens has been constantly renewing its line of products, broadening its client base and offering innovative solutions to the graphic industry. The Company focused on technical development and, thanks to its process know-how, innovative thinking and business vision, it has designed unique, mostly patented products. Policrom’s success originates in its experience and in the values that have been the milestones of its long history. Its originator, Giorgio Bisutti, caught since the very beginning a unique opportunity, which at that time was represented by glass screens for halftone reproduction, and founded a very innovative enterprise. After that, the Bisutti family developed the full potential of that product and thus set up a worldwide business network of distributors. The Company grew around values such as flexibility, service orientation, attention to quality, proactivity in facing market changes, which have always been the distinctive marks of the Company’s commercial team. UA special attention to people has played an important role throughout the history of our Company. 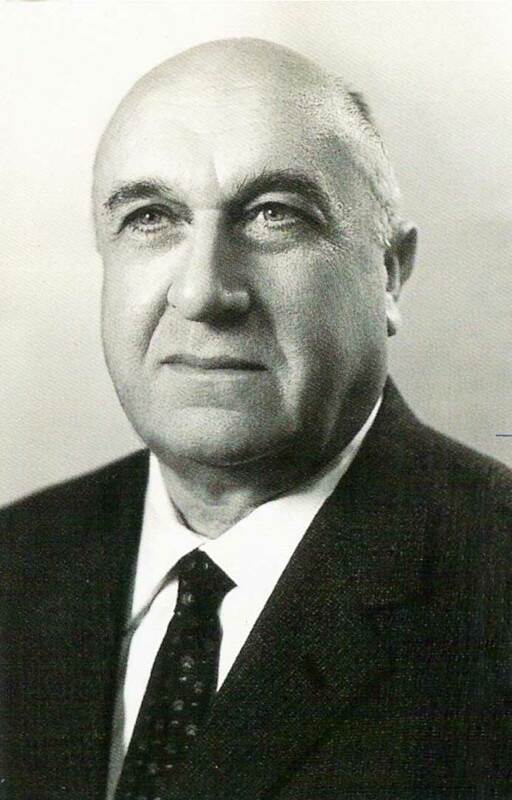 A key example is the career of Mr. Franco Agostoni, hired as a young boy by the founder and standing over the years by the son Ario Bisutti; he represents a model of personal integrity, business vision and technical know-how and is still today by the side of Giorgio and Federica Bisutti, who have been leading the Company since the beginning of the new millennium. Over the years human resources have been selected with special care, to recruit people that combine strong technical skills with personal characteristics of enthusiasms and determination. Even the story of the products proves how effective the Company strategies have been in building the business; they are based both on in-depth analyses of customers needs, and on the strong technical and manufacturing know-how that has led to the development of innovative solutions. Key examples are the Poli-cloth® nonwoven line, certified by Fogra; the proprietary anti-slip design of the miniroll cores; as well as the revolutionary self-moistening Poliwet kit, that provides a solution to the storage problems created by competitive pre-wet rolls. The range of treated polyesters, which is the second area of specialization of Policrom, includes other unique products: for example, Polijet Clear 3d and Polijet Gold 3D are ink-jet printable films, used to transfer any image with the highest quality printing even onto highly irregular tridimensional shapes. Last, but not least, our manufacturing people specialize in combining efficiency, standardization and high quality standards, on one side, and flexibility, service and customized solutions on the other side: this is what makes Policrom a flexible, agile and dynamic family Company. Policrom has been ISO 9000 certified for over 20 years. Policrom Screens has already set up a branch in the United States, has founded a third Policrom in Shanghai and is looking at BRIC countries for its further market expansion. Global competition is a very challenging opportunity for a Company like Policrom Screens, that has always been addressing the international market ( 75% of the sales are outside Italy), i.e. about 600 distributors in over 100 countries in the world.